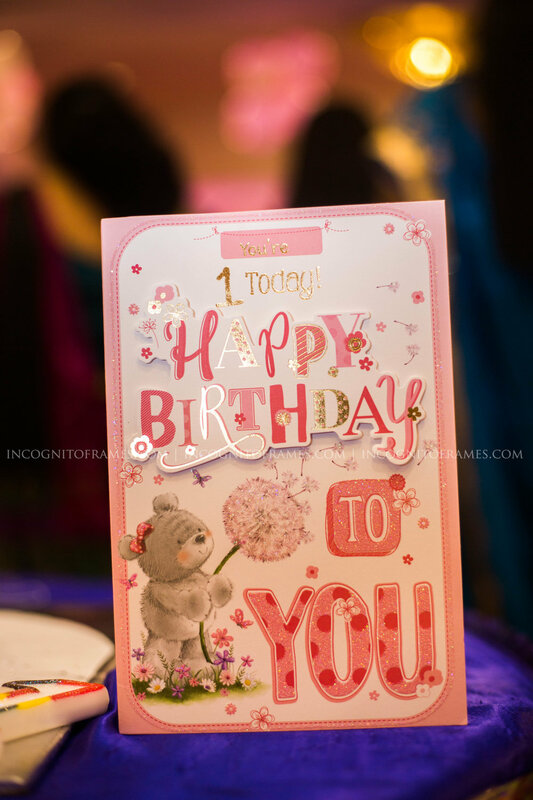 A Tech savvy, digital, Birthday invite! 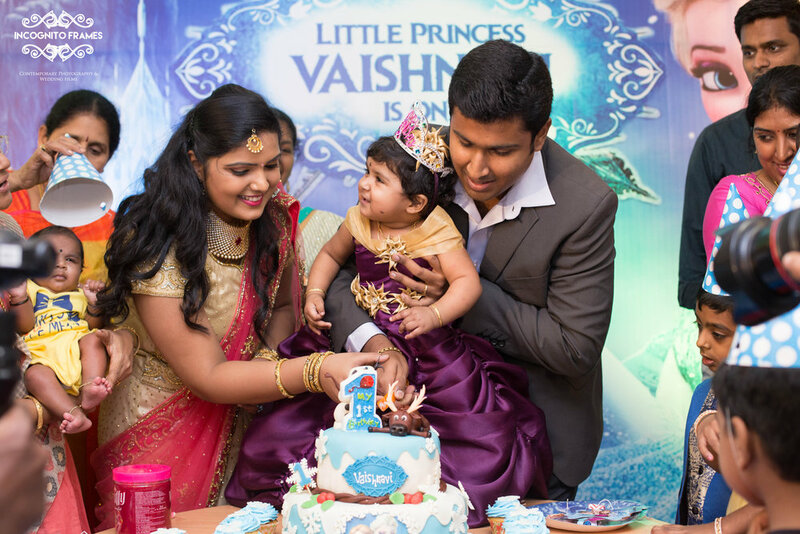 As Advaith gets all geared up to celebrate is big day, in this video he sends an invitation to all his guests, check out this awesome birthday invite here. 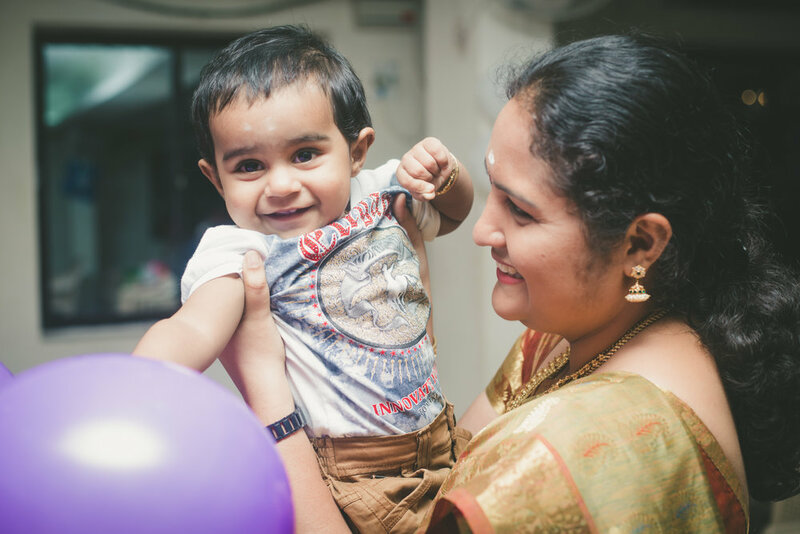 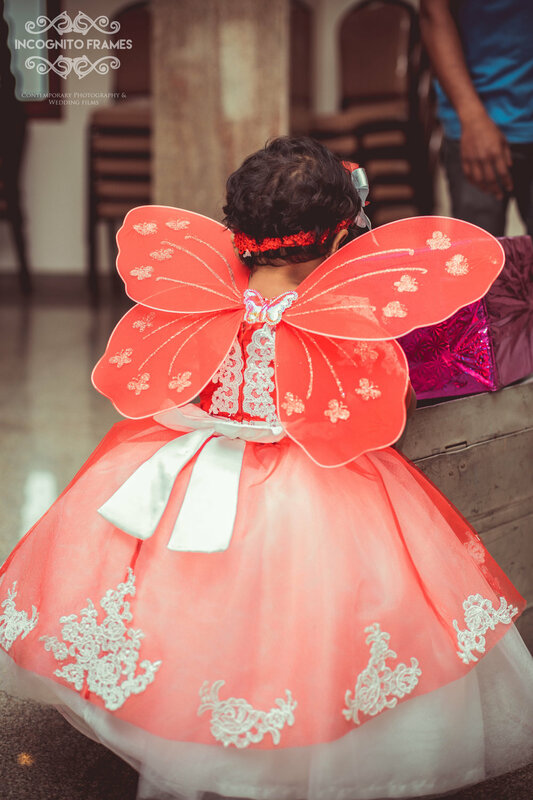 If you are looking to hire us for a birthday shoot then this is for your, check out our recent works from 1st birthday shoots.